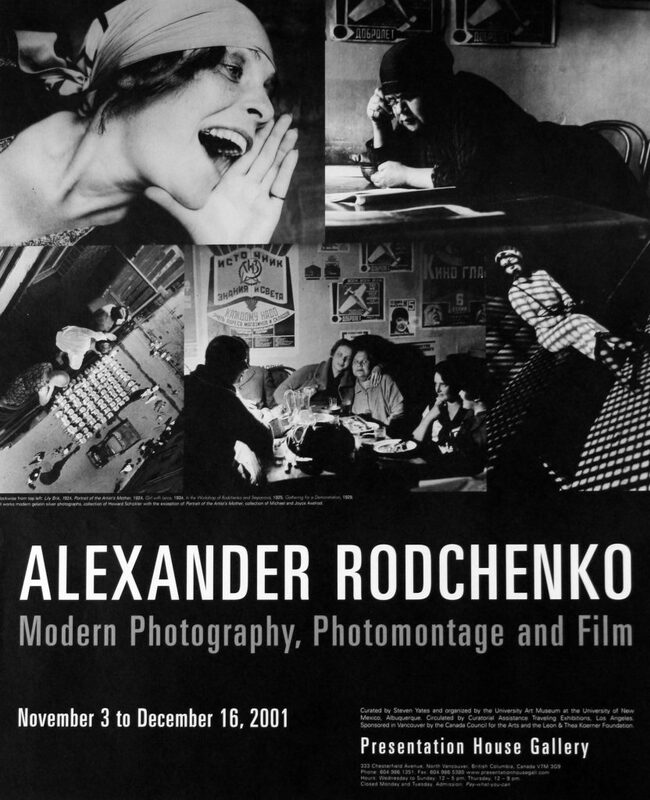 Alexander Rodchenko: Modern Photography, Photomontage and Film makes it clear that Rodchenko’s contributions to photomontage, cinema and photography continue to be artistically relevant through their unique ability to maximize the graphic impact of all visual experience. Everyday scenes are viewed with dynamic perspectives and viewpoints that utilize abstraction, not to suppress the meanings of reality, but rather to instill life with new possibilities. Original photographic publications and cinematic montages created with avant-garde artists and literary figures such as filmmaker Dziga Vertov, share this unprecedented exploration of graphic design united with form and line. 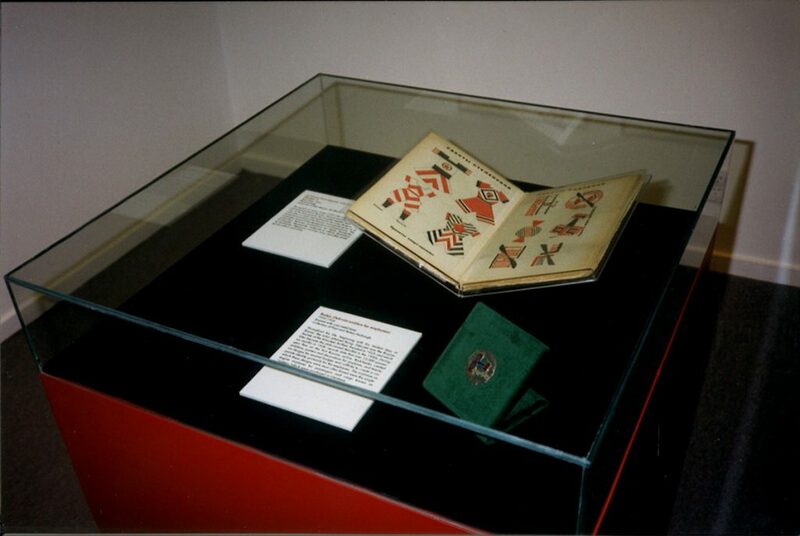 The exhibition includes portraits of the artist, his wife Varvara Stepanova, their daughter, leading poet Vladimir Mayakovsky, critic Osip Brik, Cubist-Futurist painter Liubov Popova and many others who significantly shaped the history of Modernism. 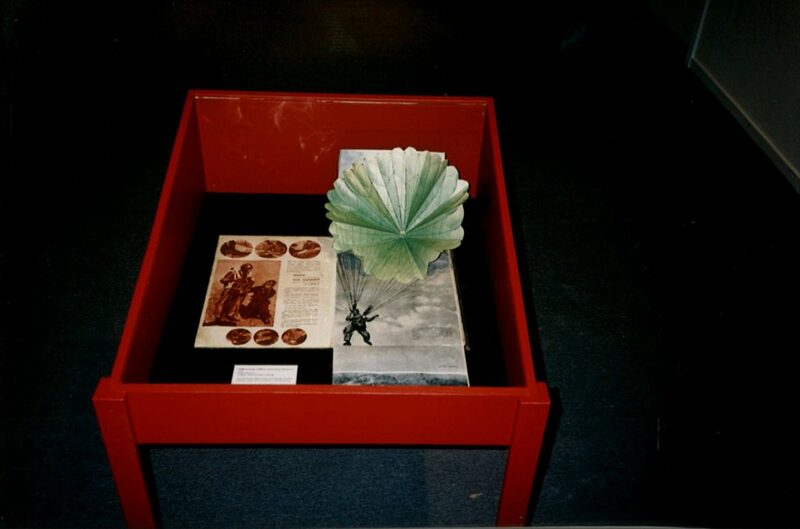 Most of the work in the exhibition is vintage, with some digital prints that permit items that would not otherwise be viewable, such as film stills and pages from publications of which there is only one vintage copy in the exhibition, to be seen. 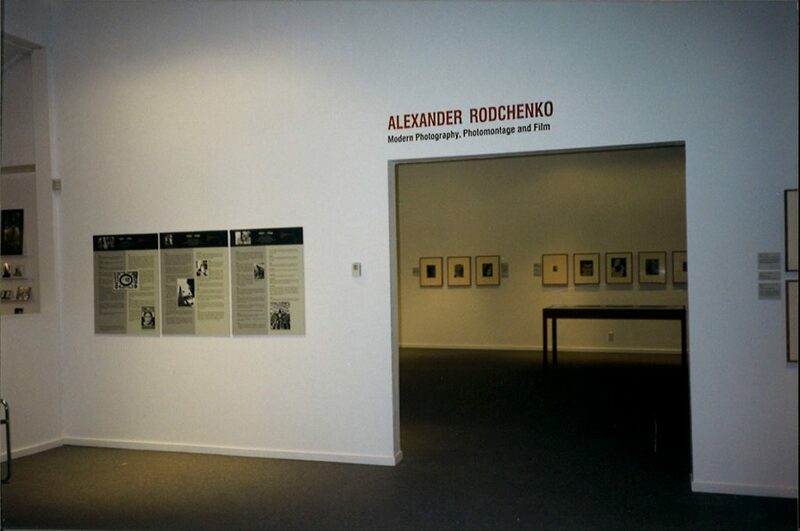 The exhibition is curated by Steven Yates who was the first Senior Fulbright Scholar to the USSR (1991) and Russia (1995) in the history of photography. 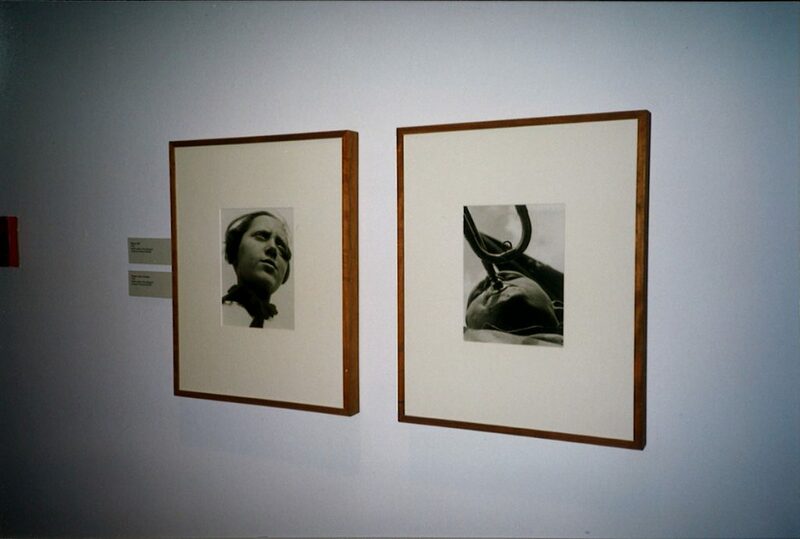 Currently, Yates is Curator of Photography at the Museum of New Mexico in Santa Fe. He teaches the History of 19th and 20th Century Photography and Photographic Seminars at the Art & Art History Departments of the University of New Mexico. 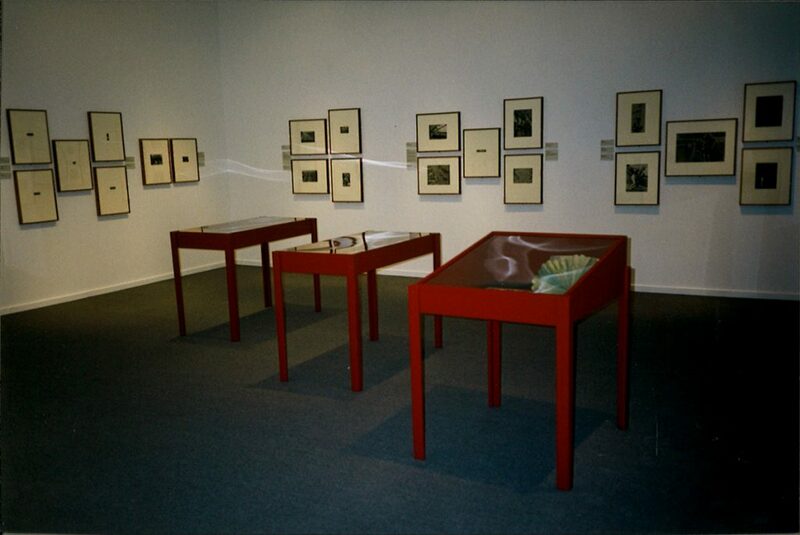 The exhibition is organized and circulated by Curatorial Assistance Inc. in Los Angeles and supported in part by the Leon and Thea Koerner Foundation. Poster for the exhibition "Modern Photography, Photomontage and Film"